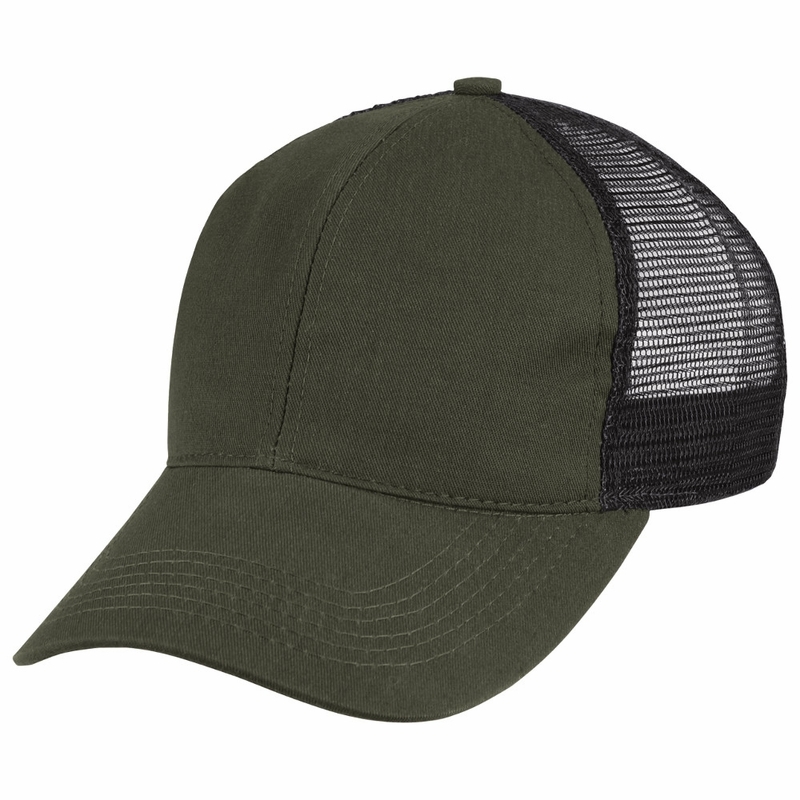 Our Land Management Agencies Ball Cap is offered in 65% polyester/35% cotton twill or a combination twill/mesh fabric. 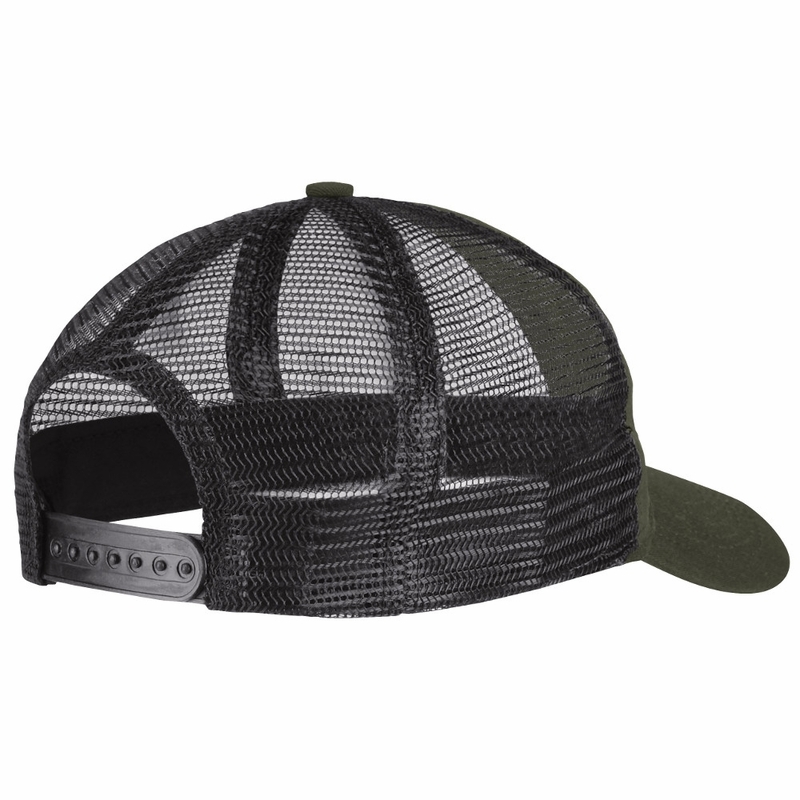 Twill Ball Cap has a leather back strap with brass buckle while the Twill/Mesh Ball Cap has a plastic back strap closure. Both have a six panel crown with sewn eyelets in each panel. Weight: 8.0 oz., Per Square Yard, Twill. 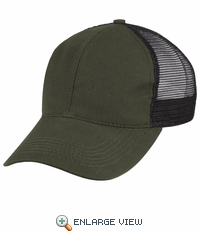 Blend: Twill fabric: 65% Polyester/35% Cotton Mesh. Fabric: 100% Nylon Mesh DTM. Other: Six-Panel Crown with Sewn Eyelets in Each Panel of the Crown.